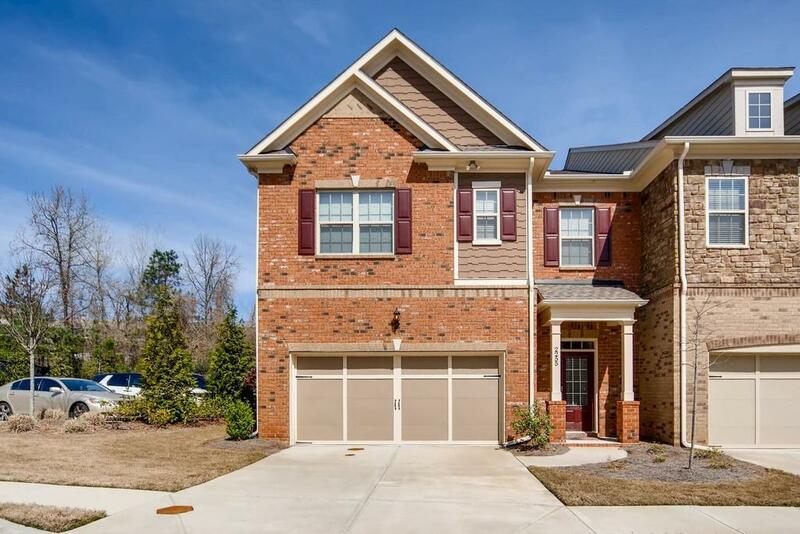 Gorgeous, like new, end-unit townhome in the perfect location near The Battery, all major highways, and Vinings Jubilee! 3 bedrooms upstairs each with their own en suite bathroom. 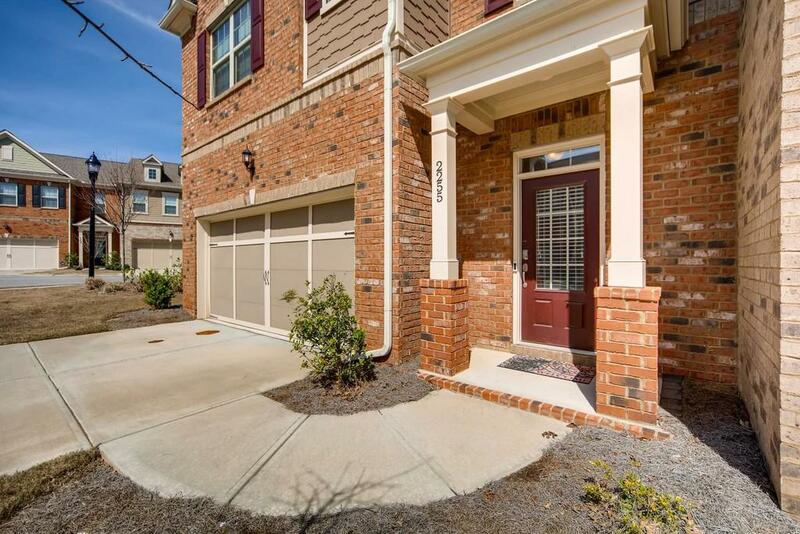 The master bedroom is spacious featuring trey ceilings, balcony overlooking wooded backyard & 2 separate closets. 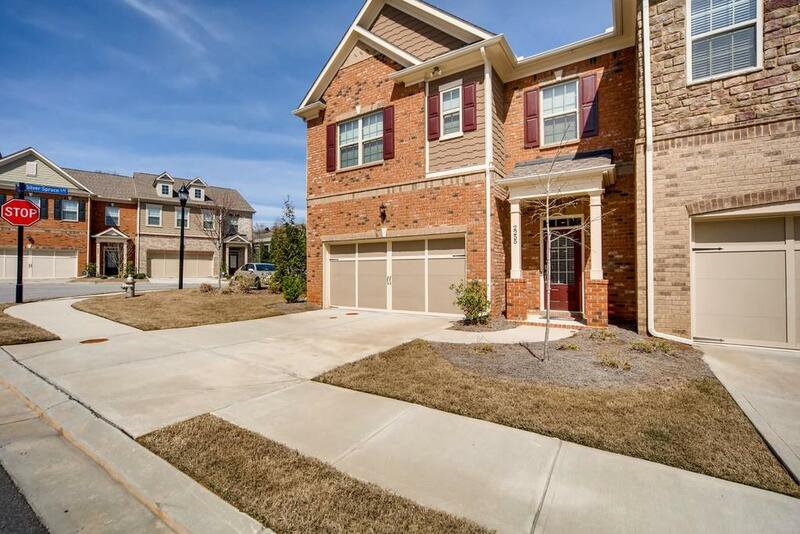 Downstairs features gourmet kitchen w/upgraded SS appliances, breakfast bar & spacious open floor plan. 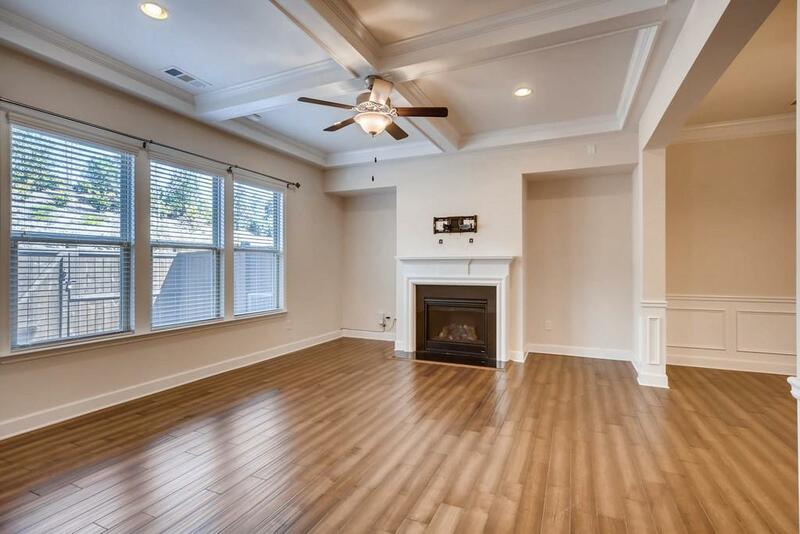 Living room has coffered ceiling & beautiful stacked stone fireplace. Fenced backyard is ready for summertime BBQs.